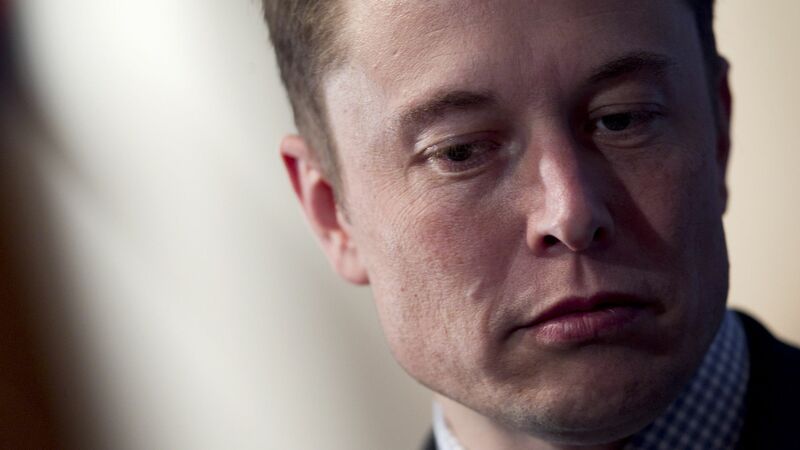 Elon Musk appears to have deleted the Facebook accounts for his companies Tesla and SpaceX. This comes amidst cries to delete Facebook in response to Cambridge Analytica’s role in the misuse of data on Facebook of millions of Americans. What happened: Elon Musk engaged on Twitter Friday morning in response to the calls to abandon the platform, saying “What’s Facebook?” and that he “didn’t realize” they had Facebook pages, CNN reports. He followed up with promises that he would take down the pages, per TechCrunch. There may be more Facebook page deletions to come from other prominent businesses. 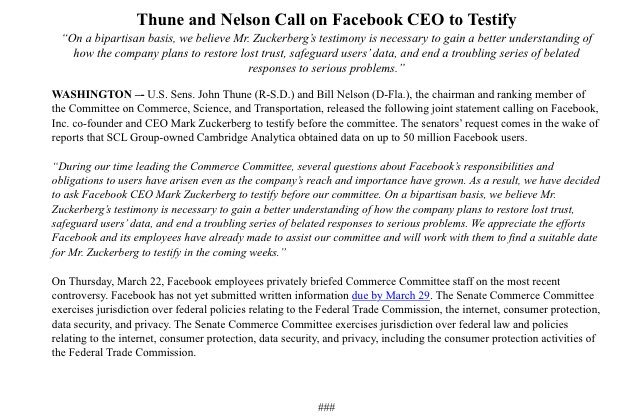 House leaders have formally invited Mark Zuckerberg to testify, as has the Senate Commerce Committee. Go deeper: What Zuckerberg has said, and what he isn't saying.